Help Us Improve Our German Learning Books And “Add Your Mustard”! One of the great things of being an independent publisher (besides the creative freedom) is the direct contact to readers. Over the past few years I’ve received many emails packed with suggestions, questions, comments and more. And no matter how long it takes me to reply, I never miss out on writing back. There’s no publishing house in between my readership and me. Readers tell me directly what kind of books they like, how they use them, where they discovered them and when they expect the next one to come out (yesterday!). It’s even become a kind of tradition that whoever contributes constructive feedback that makes it into the final edit of a book, gets a mention in the special thanks section. In other words, readers are an essential part of the publishing process, not just as passive receivers but as active participants! In the last few years I’ve specialized in creating German learning books that are both fun, accessible and written in a language that people actually use in everyday life. To my own surprise, not just independent learners are using these books, but they are even employed in German classrooms across the world — at least, that’s what teachers tell me. 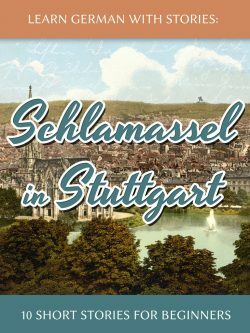 Up to now, I’ve published a series of different German learning books through LearnOutLive. 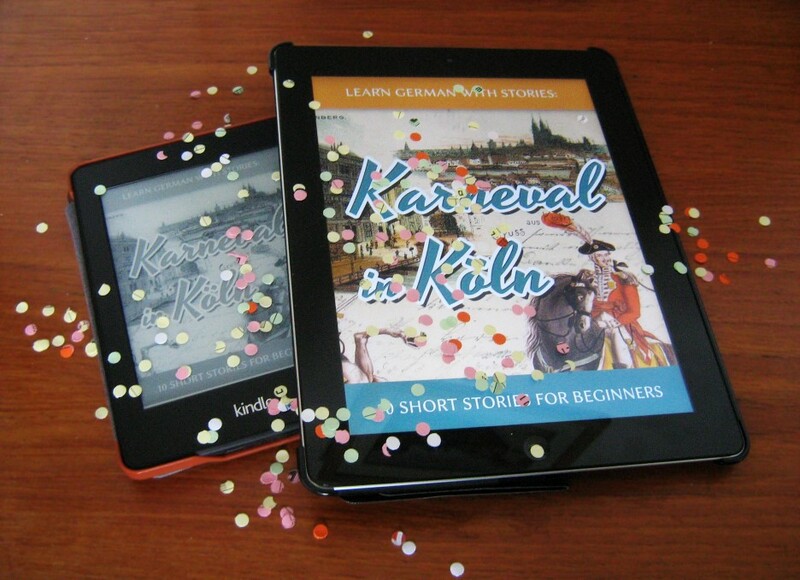 There’s the Baumgartner & Momsen detective series, the Aschkalon interactive fantasy trilogy and the not-quite-serious city-guide beginner series Dino lernt Deutsch, of which the latest episode Karneval in Köln just launched today! Most of these books have been published in as many different platforms and formats as possible (at least the major ones): EPUB, MOBI, Amazon Kindle, PDF, iTunes, Kobo Books, Barnes & Noble, Paperback and more. Additionally, they all come without DRM (see also: copy protection) so that readers can transfer and read these books on whatever device they like. DRM can’t prevent piracy anyway. Or to put it in Google’s words: “Piracy is an availability and pricing problem”. After writing all these books, I’m now at a crossroads. I could continue either of the series or start a completely new one. This is where you come in. I’ve created one of these over-glorified surveys which I aptly called The Incredibly Fabulous LearnOutLive German Books 5-Minute Mini Survey and you are cordially invited to “add your mustard” as we say in German. Admittedly, I usually just choose whichever project seems the most fun — and yet, it’s hard to argue with popular demand. So, go ahead and sharpen your pencils, dust off your keyboards and tap and swipe as if there’s no tomorrow!